That was the first mountain bike I ever owned. If you ever interested in selling please contact me. rcmaniac30@yahoo.com. My name is Jeff. Hi Jeff. Unfortunately, the bike was sold more than a year ago. 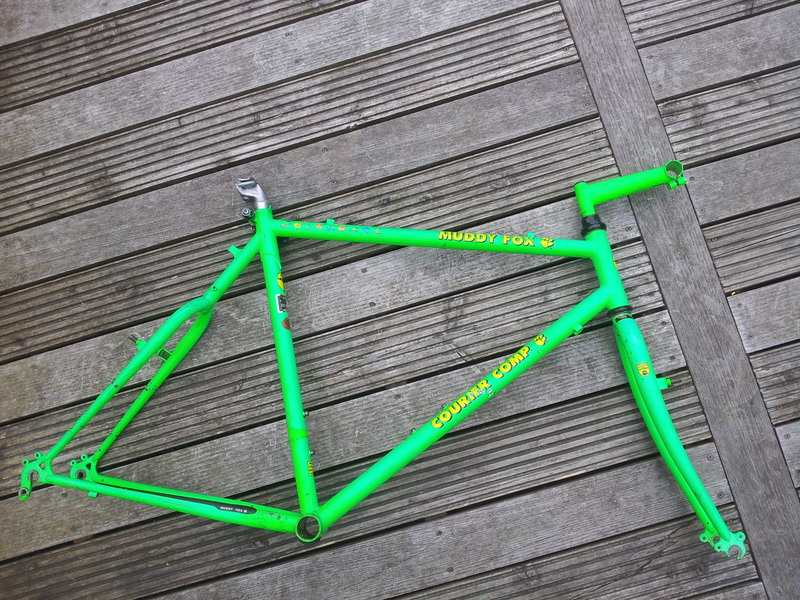 Hi Jeff, are you still looking for a muddy fox courier frame and fork as I have one and don’t mind parting with it.